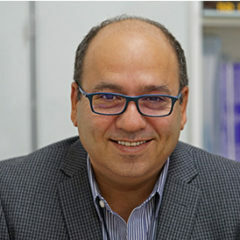 Dr. Asad Riad Shamma graduated with distinction from the American University of Beirut in 1981 with a degree in BioChemistry and Medicine at the top of his class. 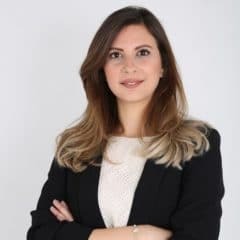 Now the CEO at SHAMMA Clinic in Dubai, Dr. Shamma is a world-renowned double board-certified General and Vascular Surgeon and a Fellow of The American College of Surgeons. 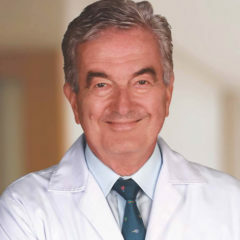 He completed his General Surgery Residency at the State University of NY and his Vascular Fellowship at the University of Iowa in Iowa City in The United States of America. 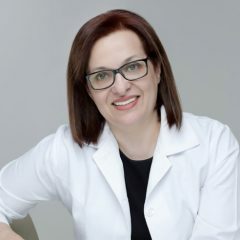 Dr. Shamma has since become a member of the Society for Vascular Surgery, the American Venous Forum, the European Vascular Society, and the Alpha Omega Alpha Honor Medical Society, to name a few. Now, Dr. Shamma specializes in treating patients who suffer from hand, facial, chest, and varicose vein anomalies. 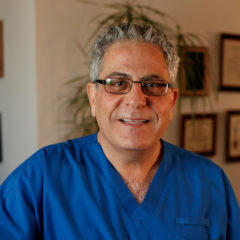 He uses his expert skills and his decades of experience in vascular surgery using laser light, sclerotherapy, and medicinal injections in order to remove and hide away unwanted veins. 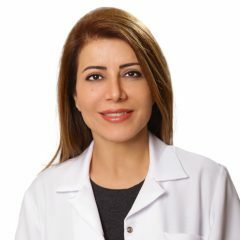 Dr. Shamma’s expertise includes laser vein removal, ablation of spider veins, laser treatment of varicose veins, sclerotherapy, and phlebectomy. Dr. Shamma manages the entirety of the Center here in the UAE and also sees patients who seek out his pioneering expertise in the treatment of various vascular disorders. 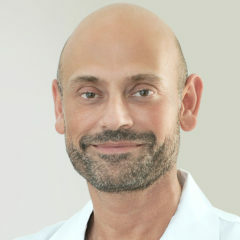 He aims to help contribute to the developing medical sector in Dubai, and expand the SHAMMA Clinic brand, all the while working alongside some of the best doctors in the region, united under one revolutionary roof at SHAMMA Clinic. Target the root of the problem and remove unsightly veins using advanced treatment provided by expert Vascular Surgeon, Dr. Asad Riad, only at Shamma Clinic in Jumeirah, Dubai.